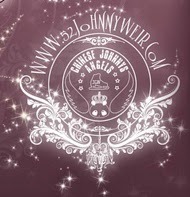 Binky's Johnny Weir Blog Archive: SWTS: Seriously, We Think So ...! SWTS: Seriously, We Think So ...! though ABC remains completely and resolutely mum. Above, with Shannon Lenihan and Agentress Tara at the dot429 party that he tweeted about, Johnny sports his self-described "preppy-dork" ensemble (lol! I love it, and the Chanel penguin / "dressed-up-like-a-boy" look he wore to the premiere of the "arm-cutty-offy" movie 127 Hours on Tuesday). Here's a great write-up of his comments from the dot429 event. "The name 'Dot429' is a bit of a secret handshake," said Cathy Brooks, a strategic communications coach and one of the sites’ founding members. "4-2-9, when viewed on an old alphanumeric keypad spells 'G-A-Y,' and the 'dot' indicates 'connecting the dots.' Not merely of the LGBT community, but also extending out to the 'A' as in Allies." Very cool! You can join dot429 for free, and also "like" them on Facebook and follow them on Twitter. And after you're done with that, here's another treat for you: Part 2 of the article from an-an, with special thanks again to our wonderful Akiko Nakata! 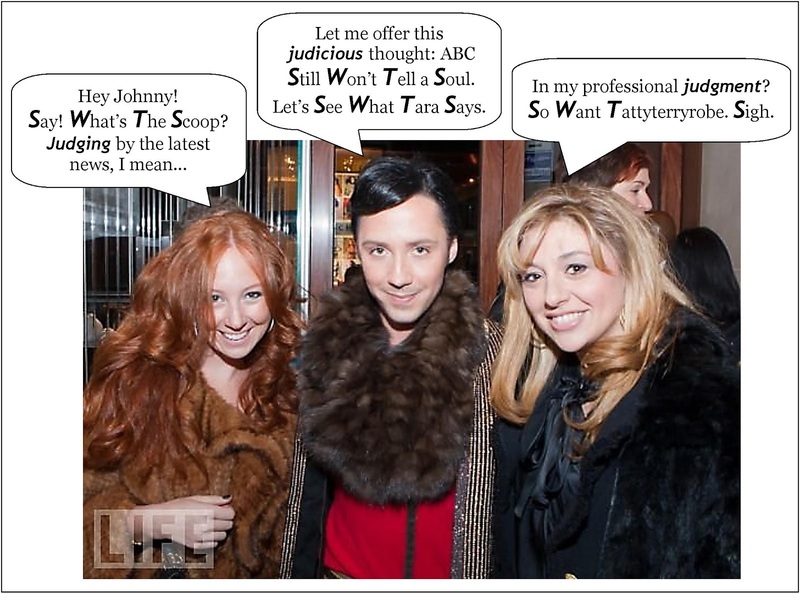 Some soul-baring comments from Johnny, and yet another fab picture. Enjoy! 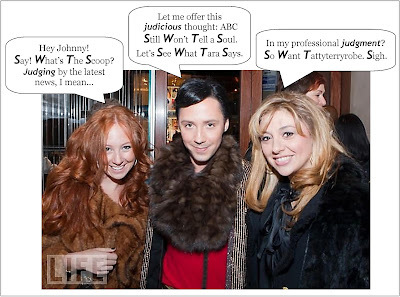 Interview title: "Johnny Weir: 'I'm a Strong Person' "
"There Are Some People Who Should Be Alone. For Example, I'm One of Them." May I ask about your private life? Usually I often fly all over the world. As if my life was all in planes. What do you bring with you every time? So many things. My favorite diptych candles, Ren face wash, Ping-chan ... You feel lonely if you are always traveling, don't you? I only hope to make me feel comfortable at the places I stay. So I have a lot of baggage and I am charged extra every time. I have three suitcases this time, too! I think I must be a troublesome passenger. In the US, you live alone, don't you? Yes. I’m happy with it. I'm rather hard to please. What kind of person will you choose as a life partner? I have no idea. Now I am so busy that I think I might well postpone loving someone. I used to think I should always love someone, but now I don't think I should. Moreover ... I think there are "some people who should be alone." "Some people who should be alone"? Yes. For example, I'm one of them. I don't think I should always love someone. Now I love myself most of all. "I'm a Strong Person. I Believe in Myself." Why do you think you could be a top athlete for so long as thirteen years? I think it happened so naturally. I'm wise, but sometimes I'm silly and I fail. Even though I knew what would happen, sometimes I didn't stop doing it. But every time I learned something from what happened, and I could advance. That's why I have been a top athlete for all these years: because I'm a strong person. It's great that you definitely say, "I'm strong." Where did you get such strength? I have this strength thanks to my parents. My parents have never said to me, "No." Even when they knew I would fail, they let me fail and gave me an opportunity to learn for myself. And I know that it is a fact that one is born alone and dies alone. If you don't make yourself strong, nobody will do that for you. How would an-an readers be able to be strong like you? Look in the mirror at the end of the day, and think that you are beautiful. I would do that before. When I was younger, I was hurt by many things and often depressed, and I cried in the shower, but after that I would feel strong when I saw my eyes shining in a mirror. To find something good in ourselves is the key, right? Right. Many people think they should be perfect, but I think that is wrong. Nobody is perfect. If you know that, you will find your way. What is your goal? 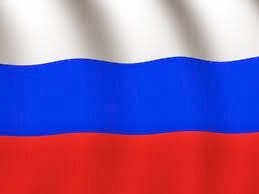 Will you tell us a goal for the near future and another for the distant future? My goal for the near future is to succeed in all the projects I'm working on. By "succeed," I don't mean that I will make big money or that my song will be at the top of the charts. I don't feel such things are important. If I feel only that I did my best and that I learned something from it, then that is "success" for me. My goal for the distant future is: "Happiness." What is "happiness" for you? Love, friends, work, house ... feeling myself filled with something whenever and wherever. However, if something was missing from the list, I wouldn't think I was unhappy. For example, when I'm not satisfied with love or I don't have a good job, if I can move forward, just keep moving forward, it's OK. And I'm rather happy if I have a flute glass of champagne, ice cream, and a cashmere blanket [laughing]. Is figure skating in the picture of your happy future? I think I would be too old to compete then [laughing]. But figure skating has been something special for me since childhood. So I think figure skating will be part of Johnny Weir for ever. Lastly, please tell the readers how to be beautiful like you! Treat yourself well, for your outside beauty needs everyday care. I think your inside beauty is nurtured by loving yourself, and it will show on the outside. As long as you believe in and love yourself, nothing but good will happen to you. You will surely be beautiful and attractive. nothing but good will happen to you. Johnny-inspired Christmas ornament! More info here! 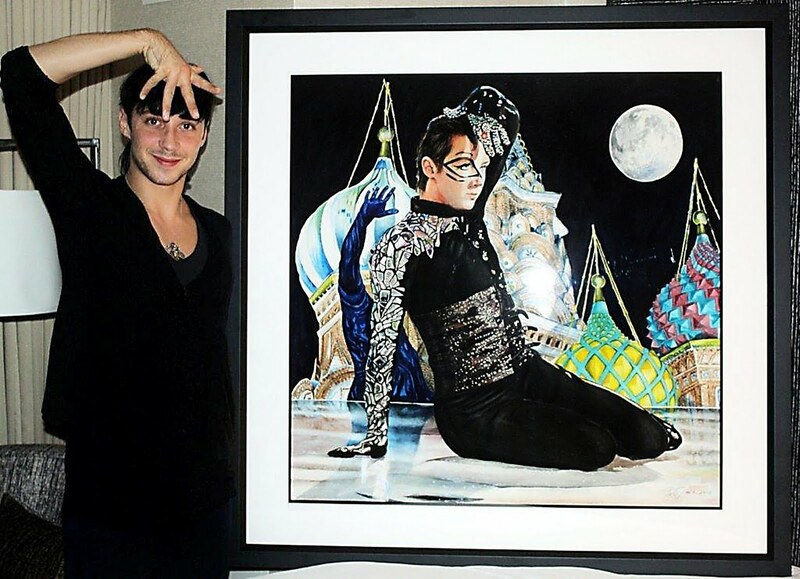 Please vote for Johnny as "Must-Follow Personality"in the Fourth Annual Mashable Awards!To vote, enter "@JohnnyGWeir" in the box after "I nominate,"and then choose "Must-Follow Personality"from the pull-down menu.You can vote once a day until Monday, November 29!The top five in each category will advanceto the finalists' round, which begins December 1. I love this kind of interviews when you get a glimpse of the person Johnny is behind the public persona. I love this particular interview which I will copypasta for later inspiration if I should feel down. If you think about it, this man is way younger than most of us and inspires so many. Usually you expect it to be contrary. Maybe, he has not stopped to dream. Thanks again to Akiko, and to you of course. and thank you for the info, I am now following dot429. Alright, now he's got my eyes welling up here...Ditto everything I said after yesterday's post! He is extraordinary, and I want him to have every success he desires. "In spite of that, it seems to me that she really "met" Johnny and represented some aspects of him in the not-so-long interview." I just read Akiko´s comment on yesterday´s blog and wanted to say that this is exactly the feeling I got while reading this short interview. Akiko put it into words better than me. And since Akiko said that these translated interviews involve a great deal of editing work by Binky which I have not been aware of, I want to thank Binky again for doing all that work silently without making a big fuss about it. I wished that everyone who reads here regularly and shares pieces of this work elsewhere would appreciate all that. When an interviewer has respect for his profession it truly shows in the product. Love this interview as I do of the other 'Asian' interviews. Thank you, misfit mimes and Akiko, for more illuminating insights. When a partnership is nurturing and healthy, both of you get to live multiple parallel lives at the same time: 1 + 1 = 4. When a partnership is unhealthy and cruel (especially when one person represses the other and calls all the shots), 1 + 1 = 1. Perhaps Johnny has so many neat sides to his personality that he is self-sufficient and 1 = 2. Still, here's hoping that Johnny finds someone as creative and dynamic as himself so that they can live in side-by-side houses connected by a nursery and a drawbridge (with a large ice rink for a back yard!) and make 1 + 1 = 8. Thanks Misfit and Akiko for the constant stream of amazing interviews! Thank you Bink and Akiko!! 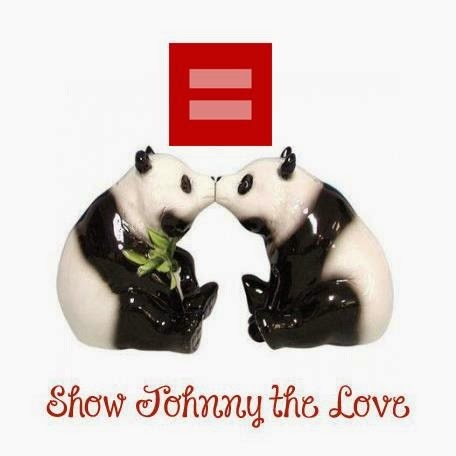 And if Johnny's involved, I'm So gonna Watch That Show! I have a lot of baggage and I am charged extra every time. I have three suitcases this time, too! I think I must be a troublesome passenger. Once again MM, thanks for a great Blog! Akiko, thanks so much for translating, and thank you to Mie Furuya for doing such a wonderful interview! And we can't forget Hidemi Ogata for her wonderful photos! i just read this and yesterday's posts together - yay! what a nice surprise! Johnny's words were both delightful and a little sad at times, but very wise. i hate to think of him being lonely (nooo! can i just hug him already? ), but i know he's strong enough to handle it. and of course Ping-chan is very good at snuggling his Daddy! MM and Akiko, thank you for bringing us Johnny's lovely words . . . and Johnny, thank you for being so freaking amazing. you continue to delight and inspire me! You are welcome all and thank YOU for reading the interview!! From this interview, especially in the latter half, I felt Johnny's maturity and strength more than before, and his solitude that I had never found in him. It may be just because he wasn't feeling very well on the day, or just because he had lost his routine after 13 years of regular practices on the ice. In any way, it is no doubt he was and is moving forward. And he has a vision of his family, for he talks about his hope to take his children and/or grandchildren to Japan someday. And his future "happiness" includes "love." Still some tones in his answers made me a little sad. I appreciate Ms. Furuya's insightful interview. I didn't write it, but our fabulous photographer Ms. Ogata introduced her to Johnny. Thank you, Ogata-san!! I'm deeply grateful to Binky again for her invaluable edits and blogs! Thank you, thank you, Binky!! SWTS: Silent When They Should -- SAY SOMETHING!! !